Admit it. You have absolutely no idea what to make of the 2016 Philadelphia Eagles. How could you? Nobody can figure out this team. I know, I sure can't. Before the season, only the most blindly loyal of Eagles fans, who think they are going to win every game and win the Super Bowl every single year, thought this team was going to have a winning record. A rookie QB, rookie head coach, too many holes on offense and defense to count thanks to the failed Chip Kelly experiment. No, this was going to be a rebuilding year and almost everybody with even a shred of common sense knew it. Then the Eagles won their first three games and that rookie QB, Carson Wentz looked amazing. Sure, wins over Cleveland and Chicago aren't exactly impressive, but thumping the Pittsburgh Steelers certainly made the Eagles look like the surprise team of the season. Going into the early bye week with a 3-0 record? Maybe we all had to reconsider that whole rebuilding year thing. Of course, then reality smacked the Eagles in the face, as they blew games to Detroit and Washington on the road to drop down to 3-2. They could have won both games, but they didn't. The rookie QB had chances to get his team a comeback win, but didn't. It seemed like we were all right, after all. The Eagles just got off to that fast start, but they would still be lucky to finish the season with a winning record. They were sure to drop to .500 with the undefeated Minnesota Vikings coming to town, right? Not so fast. As soon as we thought the Eagles were average-at-best again, they beat the Vikings with a dominating defensive performance. Yes, Wentz looked awful early, but at least he played better after a rough, turnover-filled start. Things were looking up again. To make things even better for Eagles fans, next up on the schedule was a visit to Dallas to play the hated Cowboys for first place in the NFC East. The miracle, out of nowhere season looked to be a possibility again as the Eagles led the Cowboys in the 4th quarter. Only they coughed up the lead and lost in overtime. Wentz failed to provide a game-winning drive again. 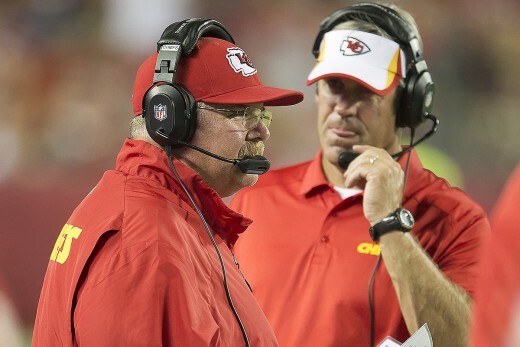 But even more disconcerting was the first cracks in the facade of the new rookie head coach, Doug Pederson. Does Philadelphia Eagles head coach Doug Pederson know what he's doing? 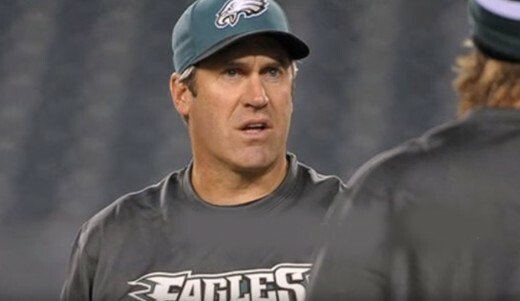 Nobody was excited when the Eagles hired Pederson because everyone knew that he was just hired as Andy Reid-Lite (Figuratively and literally). Pederson was a Reid protege and owner Jeffrey Lurie wanted to go back to the old days of Reid, after the three year dumpster fire that was the Chip Kelly era. 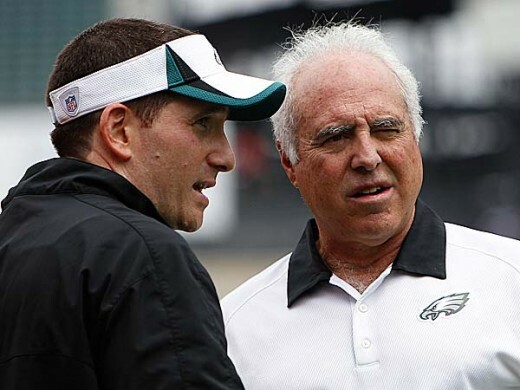 Even I didn't have strong feelings about the Pederson hire because there wasn't a great coaching candidate out there and even the decent ones made it clear they wanted nothing to do with the Eagles' depleted roster and returning-from-exile GM Howie Roseman. But at least Pederson hadn't done anything egregious....until the Dallas loss. Pederson made several questionable calls during the Dallas loss and followed that up with even more head-scratching moments in the loss to the Giants. Sure, Wentz was awful in digging the Eagles a 14-0 hole, thanks to two horrible first quarter INTs, but Pederson was even worse. He was reverting into a pass-happy Reid clone, after having a balanced offensive attack earlier in the season. Things were looking bleak with the team at 4-4, having lost 4 of their last 5 games, and the high-scoring Atlanta Falcons coming to town. So, of course, the Eagles defense shut down the Falcons offense and they escaped with a win. The most impressive part of the win wasn't even that the defense shut down the 3rd highest-scoring offense in the NFL. The Eagles defense had already held the Steelers to 3 points, so they showed they were capable of greatness from time-to-time. It also wasn't the fact that Pederson abandoned his pass-happy ways of the previous two games, when he called an astounding 96 pass plays. In this win, he called 38 pass plays and 38 running plays (if you include the 3 kneel downs at the end of the game). No, I think the most impressive part of the Atlanta win was that Wentz finally engineered a 4th quarter drive to give his team the lead and the win. Wentz had five previous chances to engineer a game-winning, 4th quarter drive during the first 8 games. He was 0-for-5. Now, he finally led his team to a come-from-behind victory. If nothing else good comes from this season, the Eagles need to know that Wentz can be a franchise QB. He has a long way to go before we're sure of that with Wentz though. After throwing 7 TDs in his first four starts this season, Wentz has only 2 TDs in his last five starts. At least he didn't thrown an INT against Atlanta. Baby steps, right? Unfortunately, we have no way of knowing how things will go next week in Seattle. The Eagles shouldn't have any chance at all of winning a game at Seattle. Like the Eagles, the Seahawks are 4-0 at home. But nobody thought they would beat the Falcons either, so who knows. 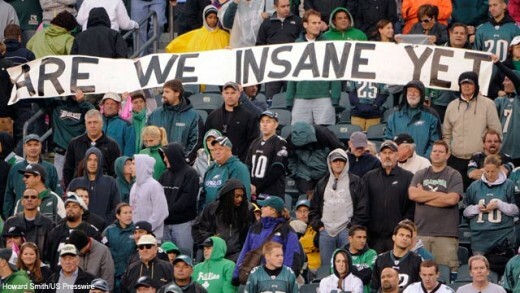 This Eagles team is like Jekyll and Hyde. You never know what you're going to get from week to week from them. The defense gives them a chance in any game, but the defense also allowed the Redskins to rush for 230 yards. Fletcher Cox looked like the best DT in the NFL the first few games, then disappeared for a month until this past Sunday. The bend-but-don't-break philosophy has them ranked 6th overall defensively, 7th against the pass and 13th against the run. Plus, they are tied for 3rd in fewest points allowed per game at 17.8. That's the kind of number an Eagles defense hasn't been able to produce since the days of Jim Johnson. We've already discussed Wentz's up-and-down season, but a big part of that is his complete lack of receiving options, besides Jordan Matthews. That won't change this season, but it looks like Pederson and Wentz have finally realized that TE Zach Ertz can actually help in the passing game. Ertz missed Weeks 2 and 3 after getting hurt in the opener, but he seems to be healthy now. Ertz has 14 catches for 152 yards over the last two weeks, after catching only 14 passes for 150 yards in the previous five games. Without any semblance of an outside receiving threat, will Pederson and Wentz continue to feed Ertz the ball? They should, but who knows. 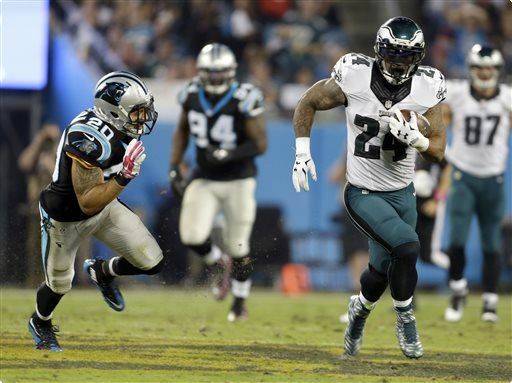 Another bright spot on Sunday was RB Ryan Mathews returning from the witness protection program. Nobody but Pederson knows if Mathews was benched after a few costly fumbles in October, but in the previous two games, Mathews had only 9 carries for 25 yards. On Sunday against the Falcons, Mathews had 7 carries for 34 yards on the opening drive, which ended with his 4-yard TD run. For the game, Mathews had 19 carries for 109 yards. The Eagles as a team had 208 yards rushing, which was their highest amount in two years, when some guy name McCoy was toting the rock. It doesn't necessarily have to be all Mathews either. Rookie Wendell Smallwood gained 70 yards on 13 carries and Darren Sproles has been the team's best RB all season. The Eagles just need to run the ball to keep the pressure off their rookie QB. They got way too pass-happy in their four losses and none of those games was a blow-out, where they were forced to abandon the running game. Now let's see if Pederson learns from his mistakes and sticks with the running game for the rest of the year or turns into Fat Andy and abandons the run completely after a week or two. The offensive line started out playing well early in the season, but the suspension of RT Lane Johnson and the injury to LG Alan Barbre made things look a little shaky during that streak where they lost 4-of-5. Of course, the line looked pretty darn good on Sunday when Pederson stuck with the running game. Plus, Barbre is due back next week and Johnson will be back in Week 14. Even rookie RT Halapoulivaati Vaitai has played better lately. 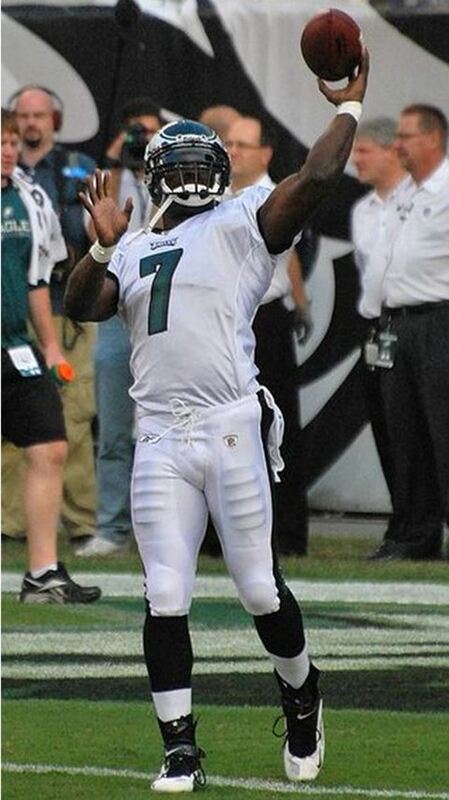 Of course, LT Jason Peters isn't getting any younger and if he goes down, I fear the entire line will implode. Eagles fans have to hope Pederson isn't Andy Reid "Lite"
The Eagles have had an incredibly unpredictable season so far. That means it will be just as hard to predict how it will end. They are big underdogs in their game at Seattle, but they've defied those odds before, so nothing would surprise me anymore. The Eagles sit at 5-4, which would put them in first place in some divisions around the league. Unfortunately, that record places them dead last in a surprising NFC East, that is the only division in the NFL where every team has a winning record. The bigger problem, though, are those three division losses the team has already suffered. Those losses will most likely be too much to overcome in a division where the Dallas Cowboys are sitting at 8-1. 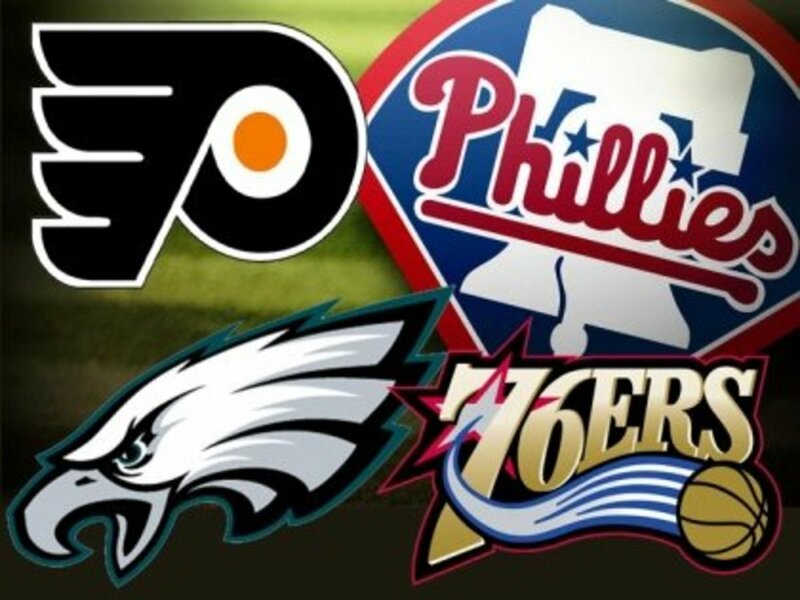 But hey, the Eagles get another shot at each of the division foes at home, where they are undefeated. Nobody knows how this Eagles season will turn out, but that just means that nobody should be surprised anymore. If there is one thing this Eagles team has proven to be, it's unpredictable. So what exactly do we make of this Eagles team? I have no idea and neither do you. All we can do is sit back and enjoy the ride, because anything can, and probably will, happen.